This was definitely one of the best things we did in paris! Isadora was Amazing! All of our pictures came out great!! 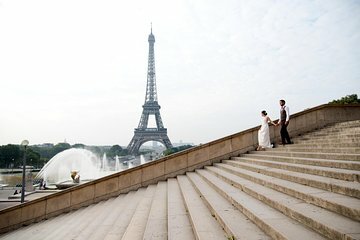 If you are going to Paris this is a must! !